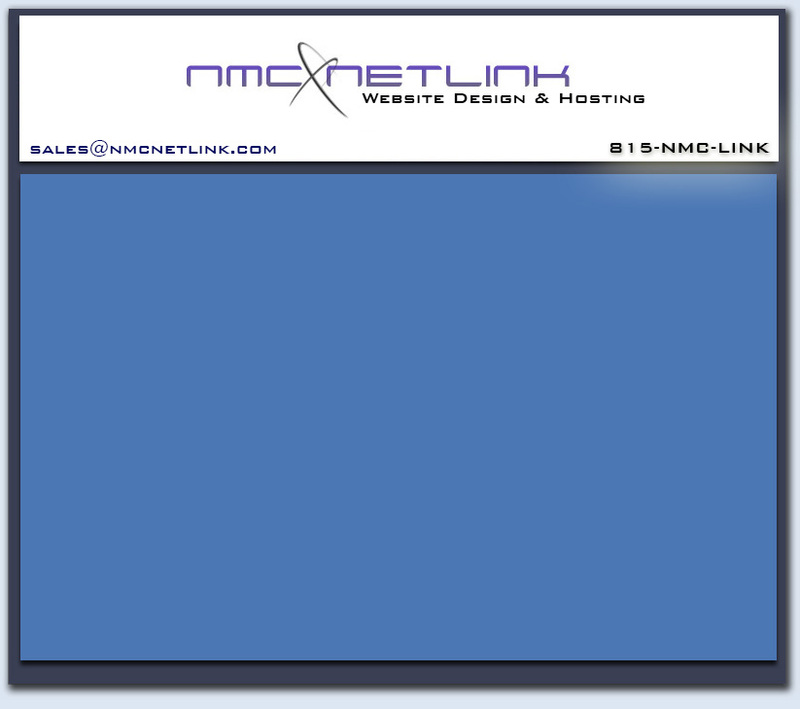 Here at NMC Netlink we develop, design and manage personal and commercial websites for a wide variety of individuals and business that want to add an effective and inexpensive way to promote their products, services or ideas on a global scale. Since the internet is interconnected throughout the entire world, anyone anywhere can connect to it and therefore connect to your website 24 hours a day, 7 days a week. A local or global customer or viewer can gather information; compare products, services, ideas and can communicate with you instantly via e-mail. If your business has an e-commerce set up, customers can even order from your business quickly and easily with a couple of clicks of the mouse. And this is why it is so important to have a web presence.